Given its optional REx, the i3 competes against both electric cars and plug-in hybrids. Almost all of its electric competitors beat it for driving range. 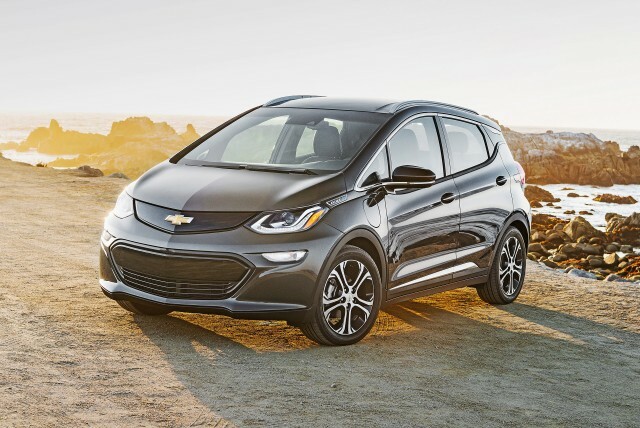 The Chevrolet Bolt EV offers more than twice the range for considerably less money. 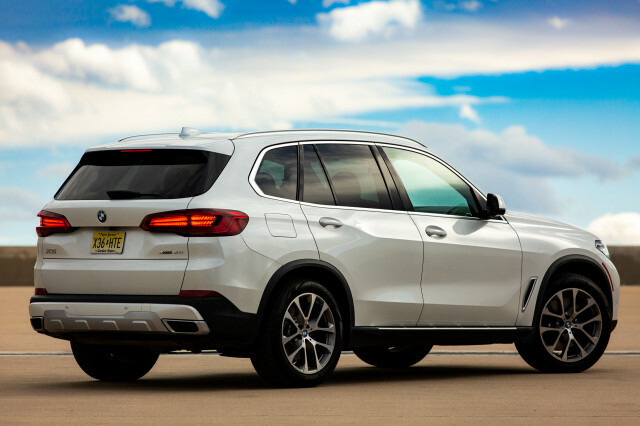 It’s more practical, more conservatively styled, and not as special inside. The new Tesla Model 3 delivers even more electric range for about the same money, though its build quality is poor and it is hard to get. 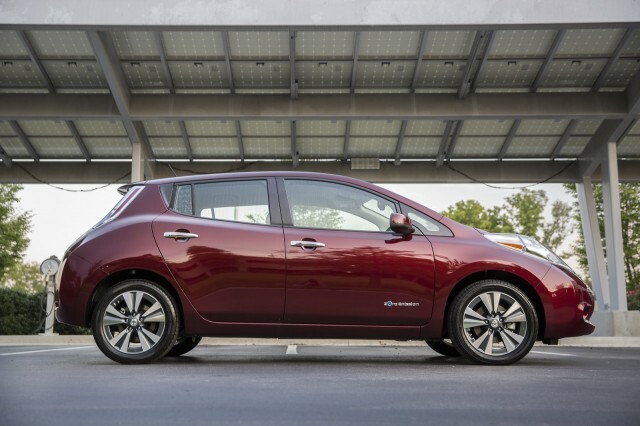 The Nissan Leaf has 151 miles of range and is cheap and cheerful. The same can be said of the Volkswagen e-Golf, though its range is on par with the i3’s. Among plug-in hybrids, the i3's closest rival is the Chevy Volt. 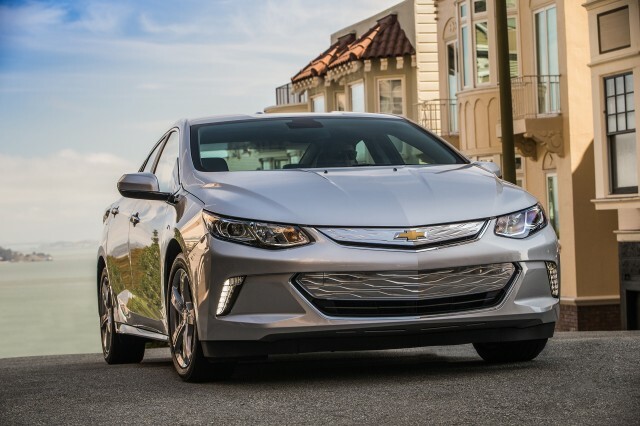 The Chevrolet is basically a normal compact car with enough electric range (53 miles) for the typical commute, and it has a reasonably large fuel tank that can allow it to be driven like any other car. 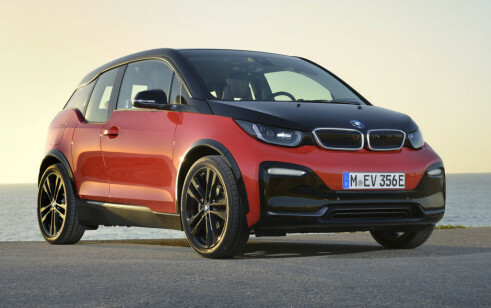 The BMW i3 is a wonder of technology, but it's already been surpasses by EVs with longer range. 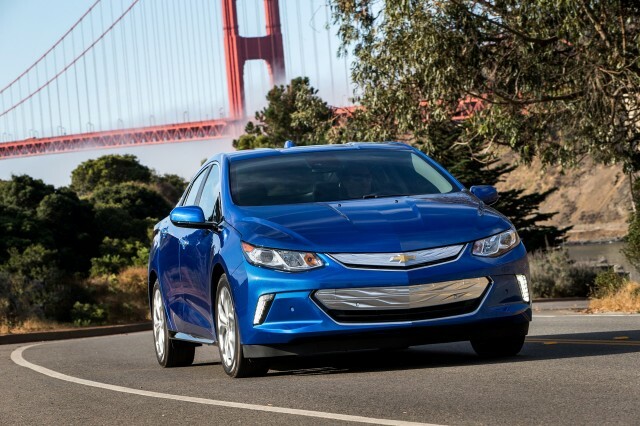 The 2017 Chevy Volt offers excellent fuel efficiency, and refined driving, improving on its predecessor in every way that counts. 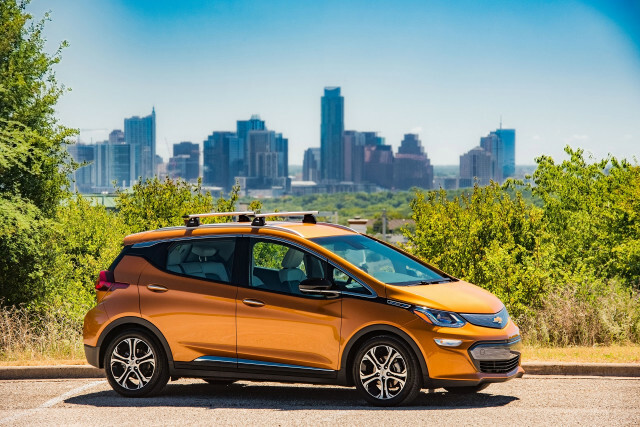 Eclipsed by the Chevrolet Bolt EV's 200-mile-plus range, the Nissan Leaf is best enjoyed with the substantial discounts dealers are eager to offer. The 2017 Volkswagen e-Golf is a Golf that happens to run only on electricity, but its range is now sub-par. The 2017 Tesla Model S is unlike any other car on the road for several reasons—good and bad. 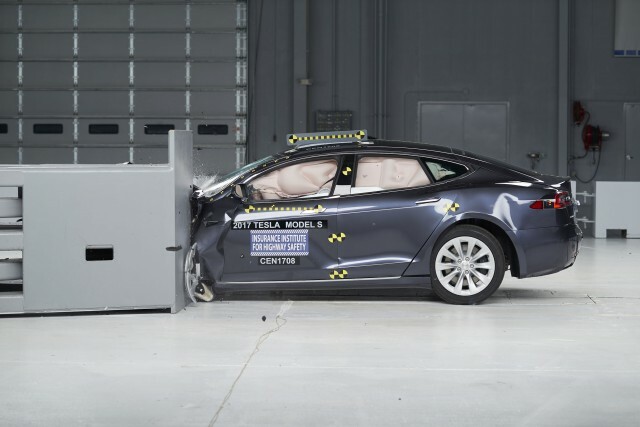 Tesla responds bitterly to subpar IIHS crash-test results for "safest cars in history"